Congratulations! You're tying the knot (or maybe you've just tied it?) and that can only mean one thing – it's time for your honeymoon. Carry the buzz and excitement of your wedding day into an unforgettable holiday together. The perfect honeymoon starts with finding the right destination. After all, you'll want to start married life somewhere that fills you with feelings of love and romance. You'll also need to find the destination that captures who you are as a couple. Whether that means saving your first dance for a getaway to Ibiza, or strolling hand in hand on Caribbean sands. Check out our honeymoon destinations guide below. It's time to find the one that makes you say 'I do' all over again. Love is most definitely in the air in Peleponnese. Watch the world go by, take a romantic walk or just watch the sunset. 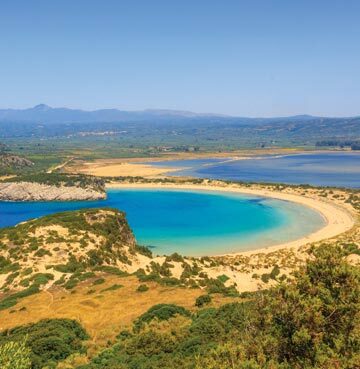 This stretch of coastline is perfect for two, with secluded beaches offering peace and tranquillity. There’s nowhere better for your romance to blossom than Voidokilia Bay. A horseshoe cove of white sand and turquoise waters – you’ll find it hard not to fall in love all over again. If the beach’s not for you, pull up a chair at a harbourside bar or café. Sit back with a drink and watch the boats bobbing on the waves. You’ll struggle to find a more romantic place to raise a toast to the two of you. There’s romance wherever you roam in this region. Methoni’s Venetian fortress is absolutely incredible, jutting out into the Ionian Sea. Why not watch the sunset together and take a few photos for the honeymoon album? The Polylimnio Waterfalls are ripe for a couples escape too. Tucked away in the woodland, wander through and discover cascading water and shimmering lakes. The dream coast for couples – it could be Amalfi for you and your amore! Let your love flourish as you explore this amazing area together. The Amalfi Coast is picture-perfect, its clifftop towns just belong on postcards. Although you’ll probably take plenty of your own photos here too. Perched above the sea and decorated with colourful houses, you’ll find all the charm you need for your amazing honeymoon. Our villas for two here are tucked away in the hillside, so you could even be waking up to these breathtaking panoramas. Beaches here are little hideaways for honeymooners, so why not pack a picnic and enjoy the privacy? Those with a sense of adventure might want to hire a boat. As your couple becomes captain and first mate, you’ll discover the Amalfi Coast from another perspective. Explore the secluded coves and bays, admiring the towns from down below. This might sound like the perfect romantic day, but topping it off with a clifftop sunset will add an extra splash of romance. 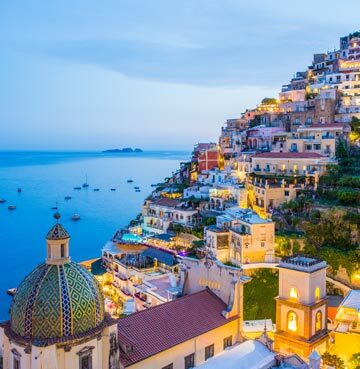 After watching the sun go down over Positano, Amalfi might own a piece of your hearts. There’s just something romantic about the Caribbean. Palm trees, white sand and sparkling blue seas – you’ll feel like you’re in paradise. St. Lucia takes this to another level! Honeymoon here and explore rainforests, volcanoes, mountains and more. Perfect for passionate pairs, it’s so idyllic that you don’t really need to do anything in truth. Just sit back and enjoy this picture-perfect island. Some of our romantic villas here even have their own hammock! Sway to the sea breeze together, listening to the sound of the waves – honeymoon bliss. If you’re an active couple fear not, there’s plenty for you on this beautiful island. You’ll be telling each other to ‘take a hike’ for all the right reasons! Rainforest treks here are absolutely amazing. Wandering through the exotic plants, listening to parrots overhead – these are the kind of honeymoon memories you’ll cherish forever. All this talk of walking and squawking might sound a little tiring, but hot springs and mud baths are the tonic for tired legs. 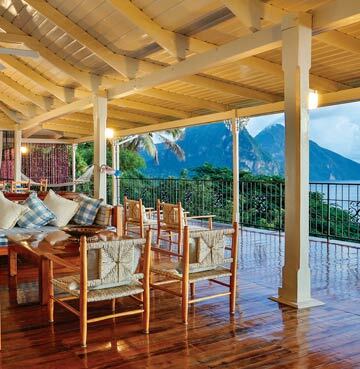 St. Lucia really is the honeymoon destination with something for all tastes. Not just a destination for partying pairs, Ibiza has a romantic side that’s perfect for your honeymoon. We’ve mentioned the white sand of St. Lucia, but you can find paradise just a few hours away too. Some of Ibiza’s beaches are just as captivating as their Caribbean counterparts! From large stretches of sand to quiet coves for couples, top up your tan together or take a dip in the turquoise waters. Es Torrent is probably as picturesque as they come, tucked away among the cliffs and with sparkling seas. You won’t find crowds here either, so just lay back and enjoy each other’s company. We’ve talked about plenty of sunsets, but how about watching the sun come up from Ibiza’s highest point? Set an early alarm and pack a picnic style breakfast – what could be more romantic? The trek to Sa Talaia might feel a little tough, but it’ll be worth it once you lock eyes on the views. 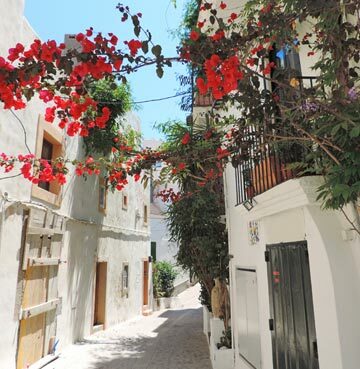 If you’d prefer a more leisurely stroll head to Ibiza Old Town. The streets here are brimming with charm, although you’ll want to wear comfortable shoes for the cobbles beneath your feet. Cultural couples can fill their boots. Enter through the drawbridge, walk the city walls designed to protect former residents and admire the traditional architecture that decorates the streets. Where better for your honeymoon than the birthplace of Aphrodite – goddess of love. Visit the spot where she rose from the waves for a little extra romance. A striking rock formation rising from the sea, just off the stunning beach – it’s an amazing spot to enjoy a sunset together. 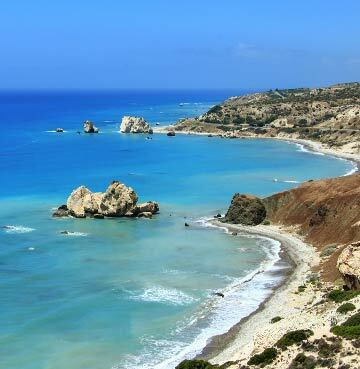 Although the Cypriot coastline is famous for its beauty, head inland and you’re just as likely to be blown away. The Troodos Mountains are incredible for two. From trekking through the forests, to exploring the mountain villages – a romantic stroll will cast a spell over your couple. You’ll also find the Millomeri Waterfalls here. Watching the cascading water tumbling into the pools below, you’ll find it difficult not to fall for Cyprus.